Come on La Poste, you’ve gotta be having a laugh! 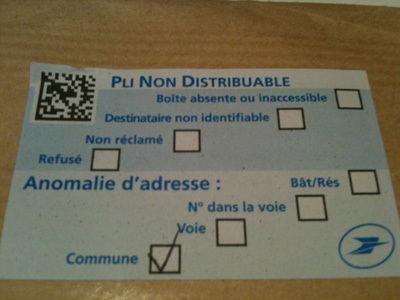 It’s been a while since I’ve had any run-ins with La Poste, but my latest experience must be a joke, surely? You decide! What can you read next to the postcode below? What town can you read here? 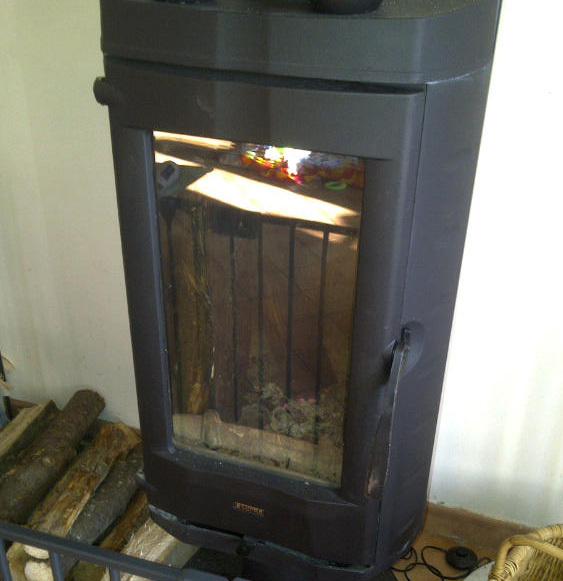 At least I’m pretty damn sure that that looks like NICE – 06000 NICE. Well, guess what? 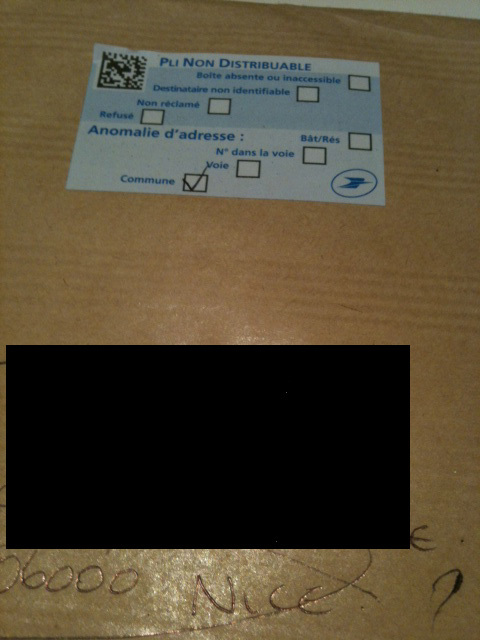 After a few weeks of wondering why my letter hadn’t been delivered, it appeared in my letter box, with NICE circled and a sticker on it saying that La Poste didn’t know what town it was. I knew we were rural here, but come on, this is just a joke right? 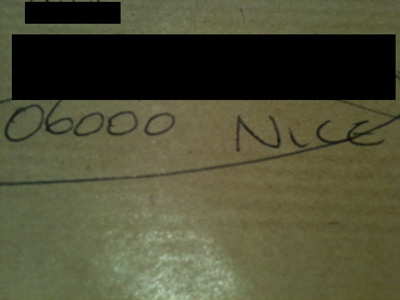 Even if my handwriting is that hard to decipher, I’ve put the post code on there, 06000 which is the postcode for NICE! Gahhhh, I am speechless and might very well take this letter back to La Poste and ask for a refund!